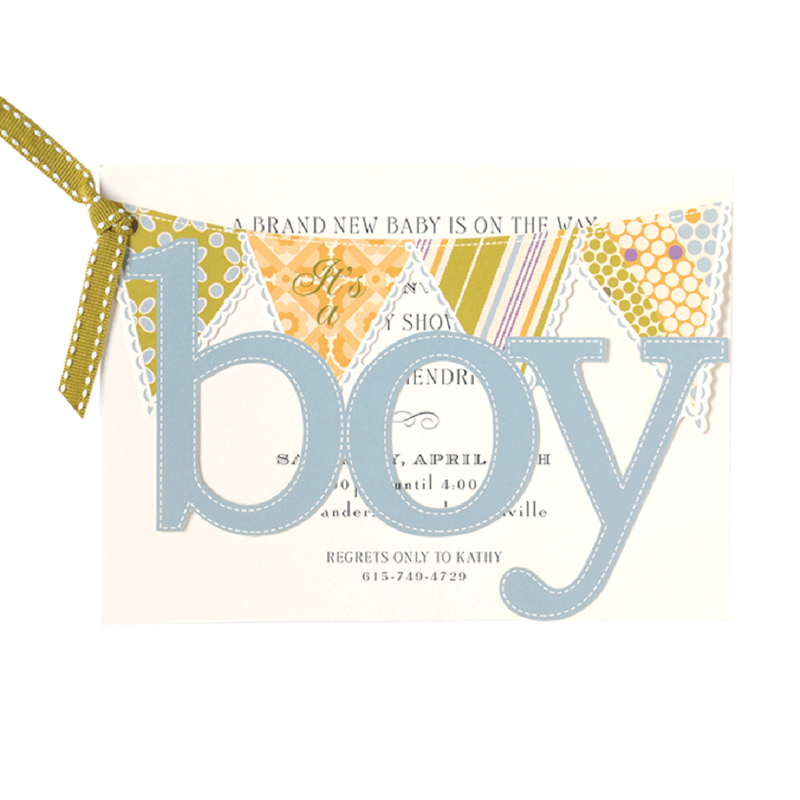 Have your favorite photo printed in the center of the card with customized text and an elegant design across the bottom left-hand side. Size is 7.75″ x 5.25″ with detailed border. Sold in multiples of 10. Please note that a digital proof will be sent to your email address for final approval before printing.